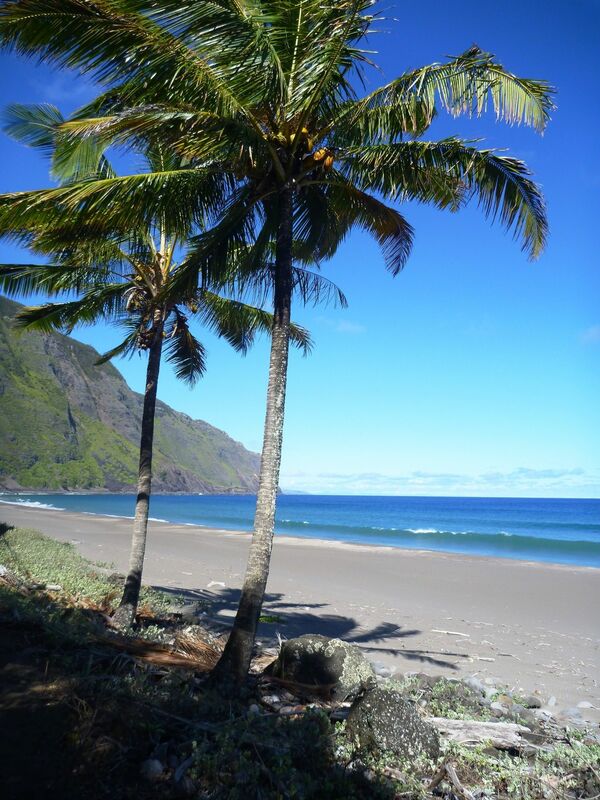 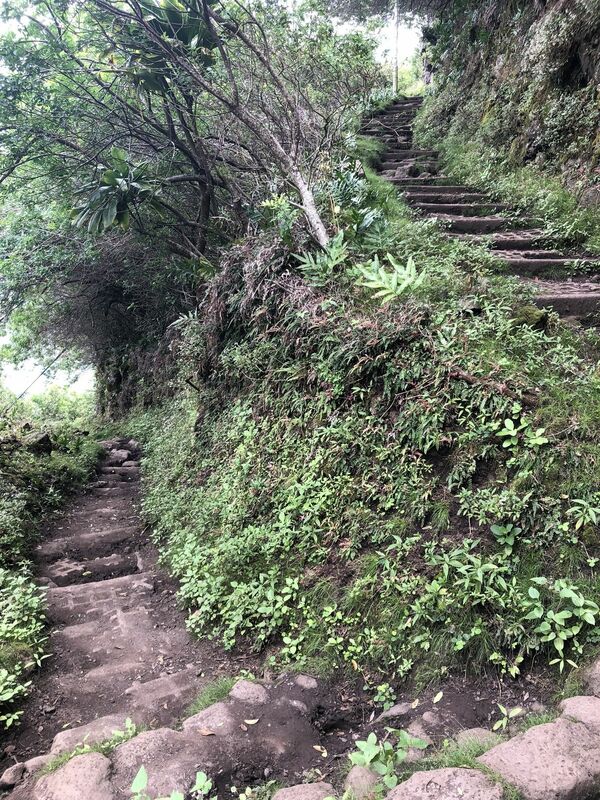 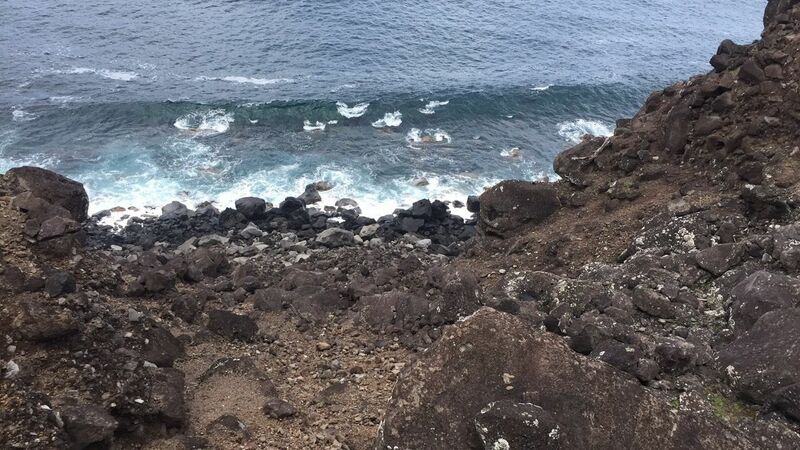 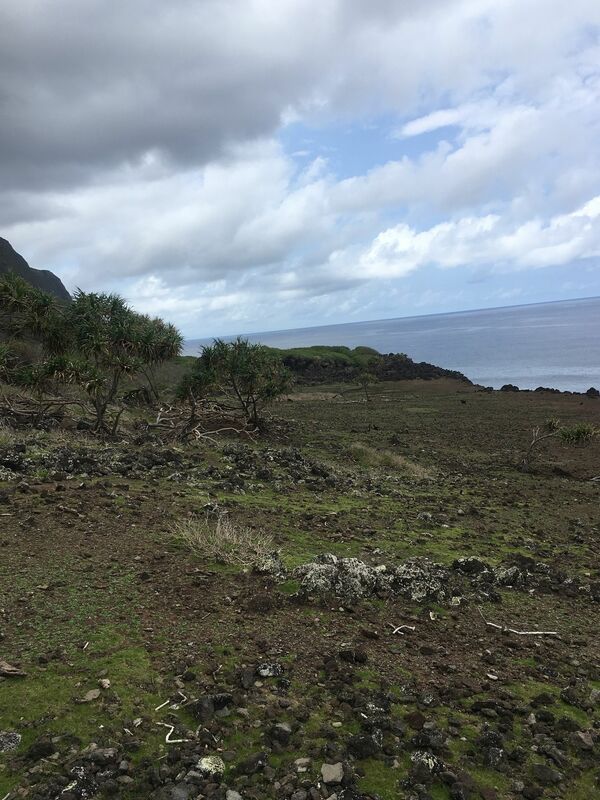 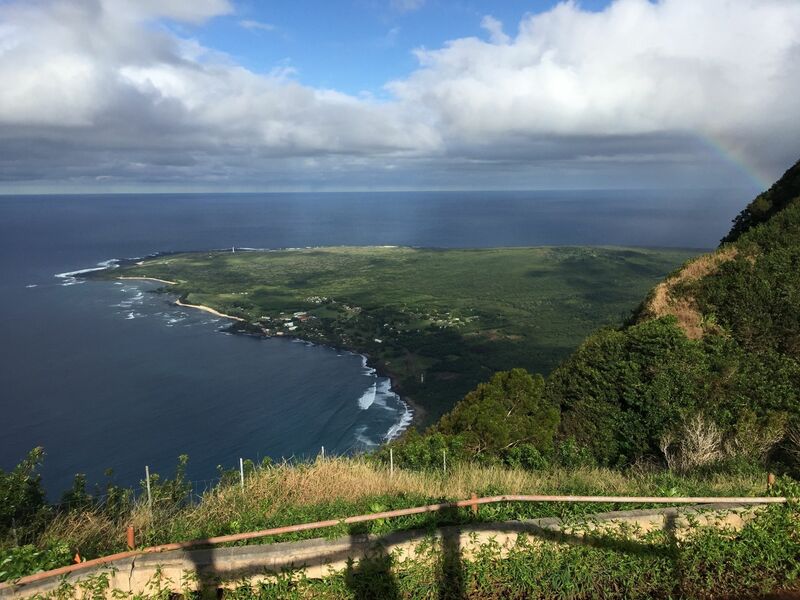 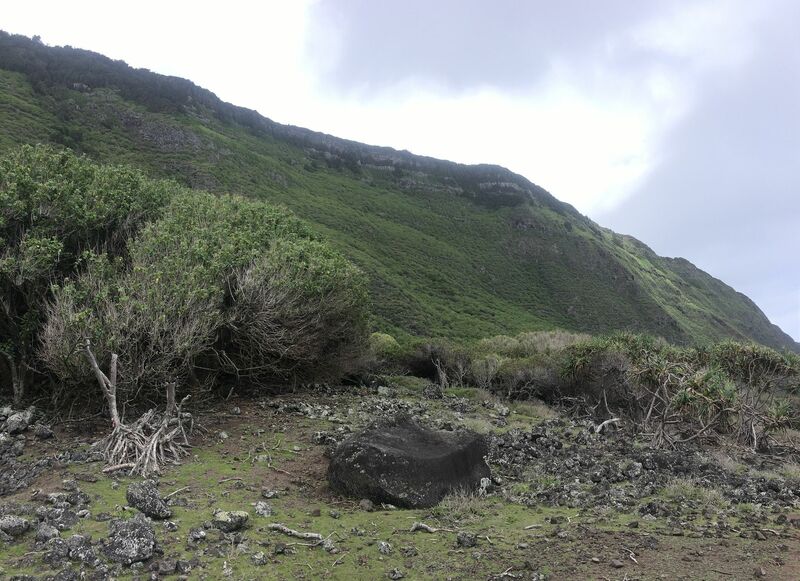 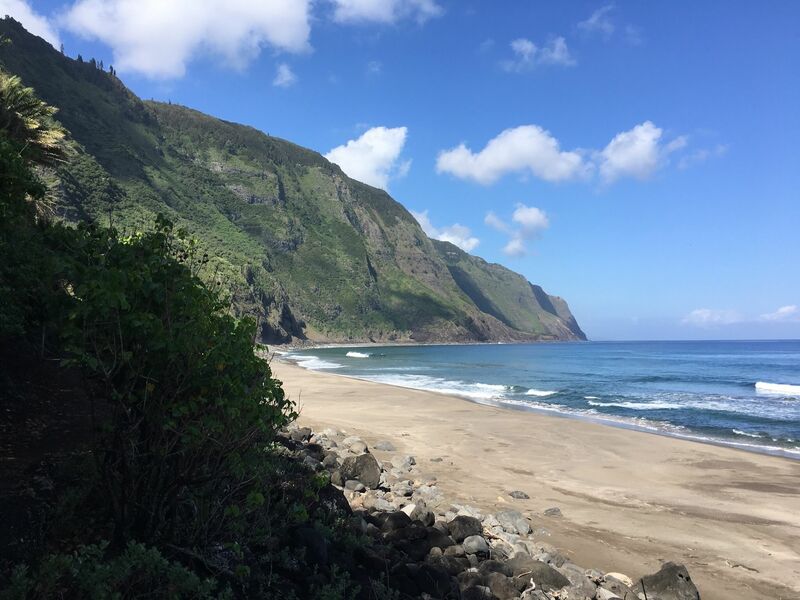 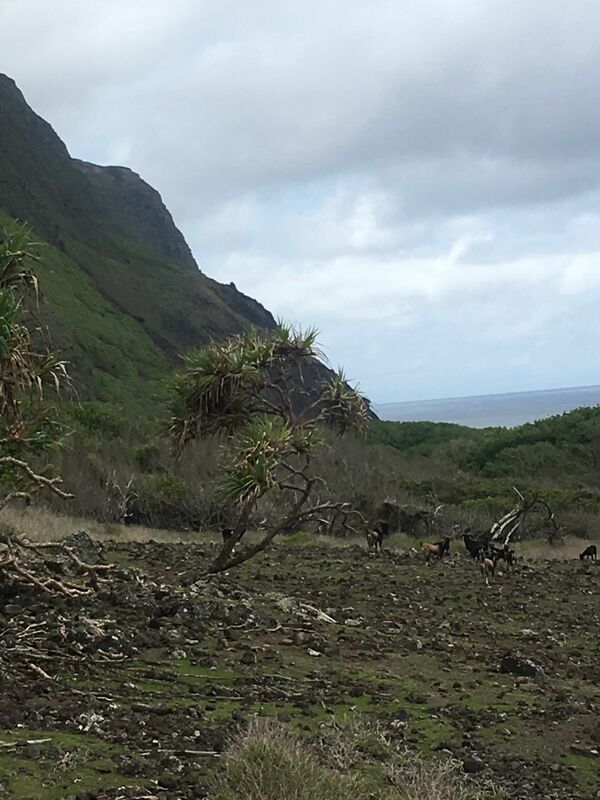 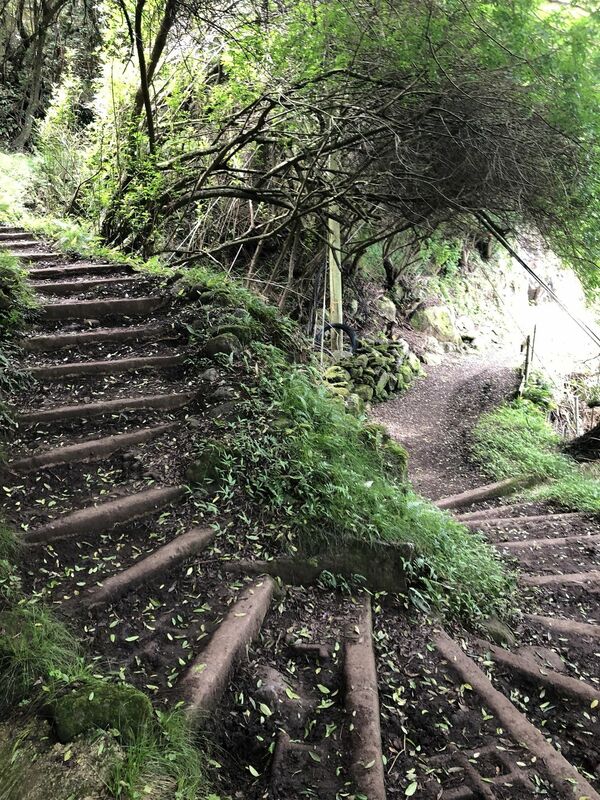 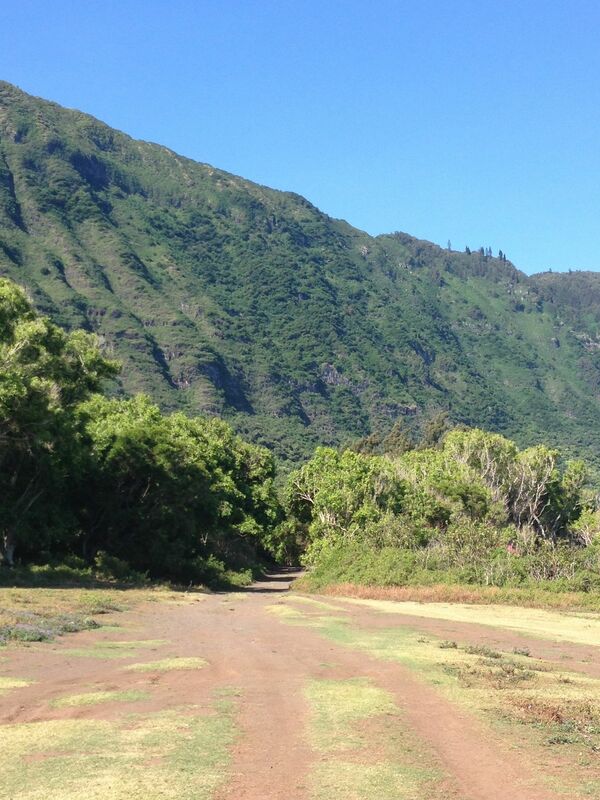 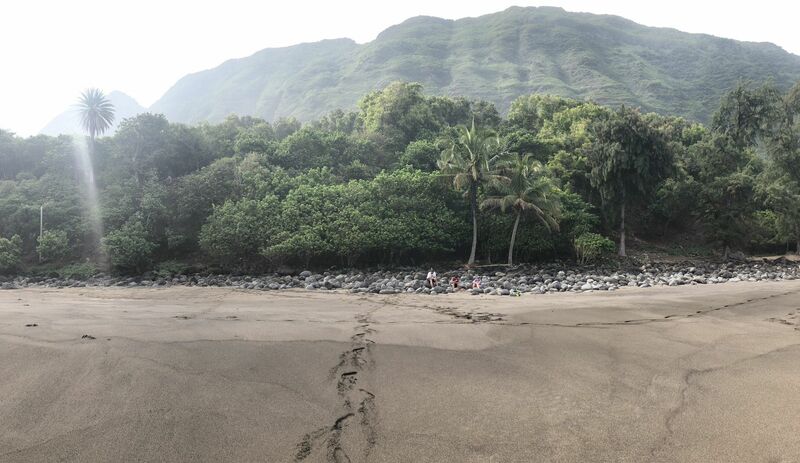 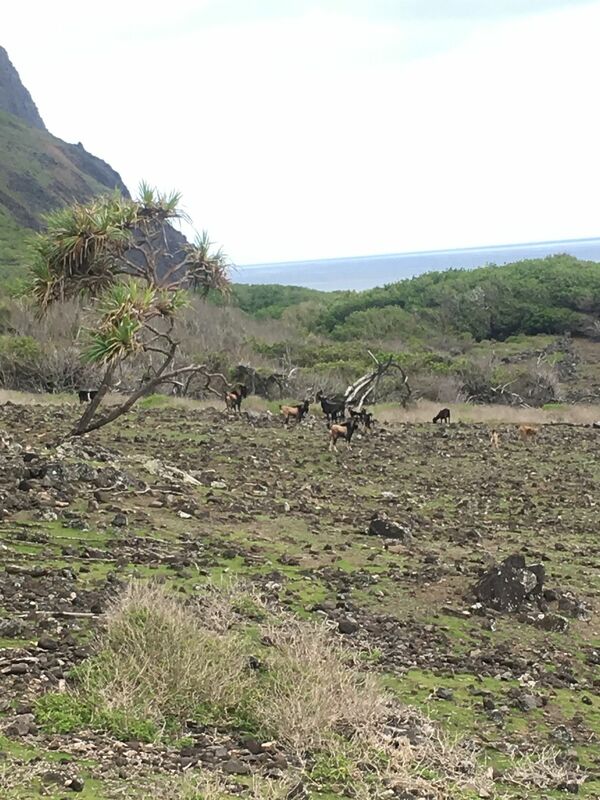 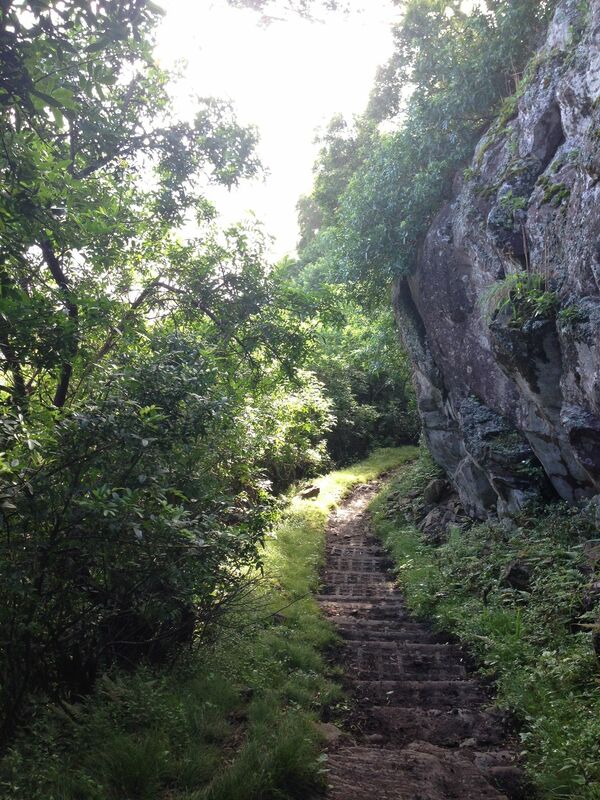 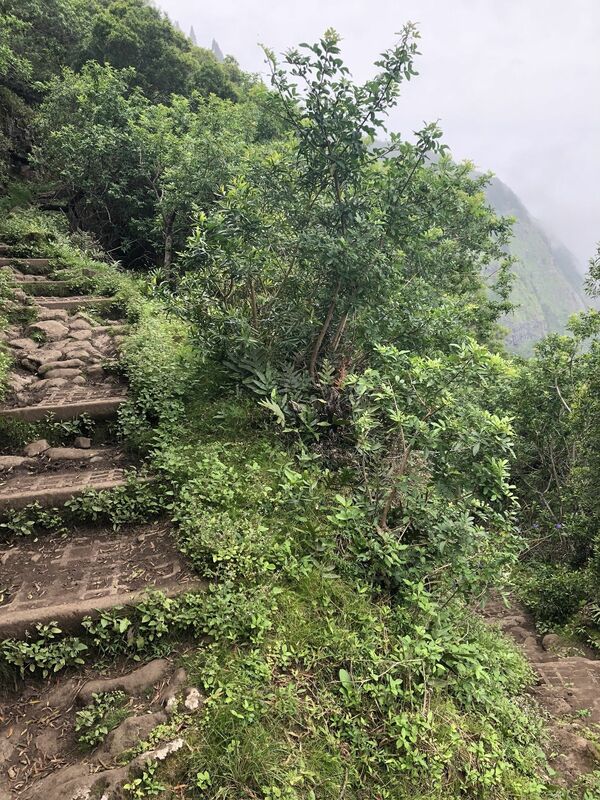 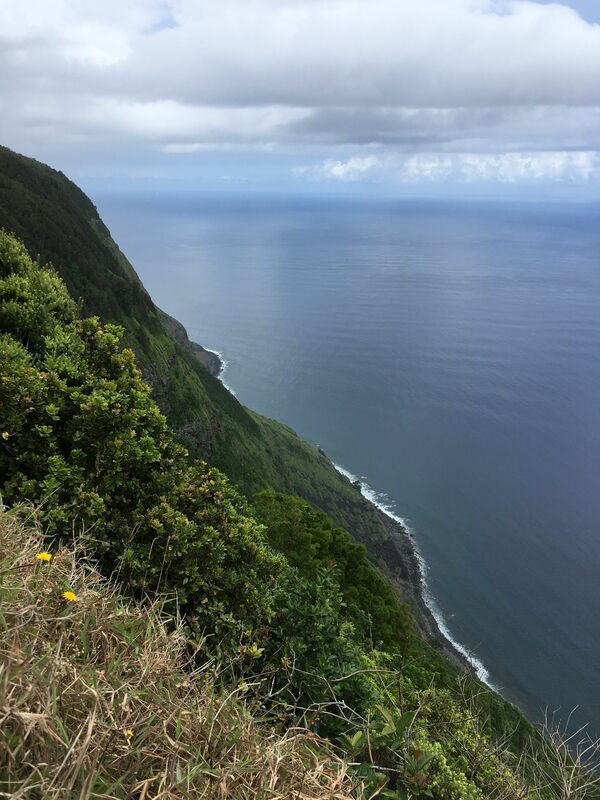 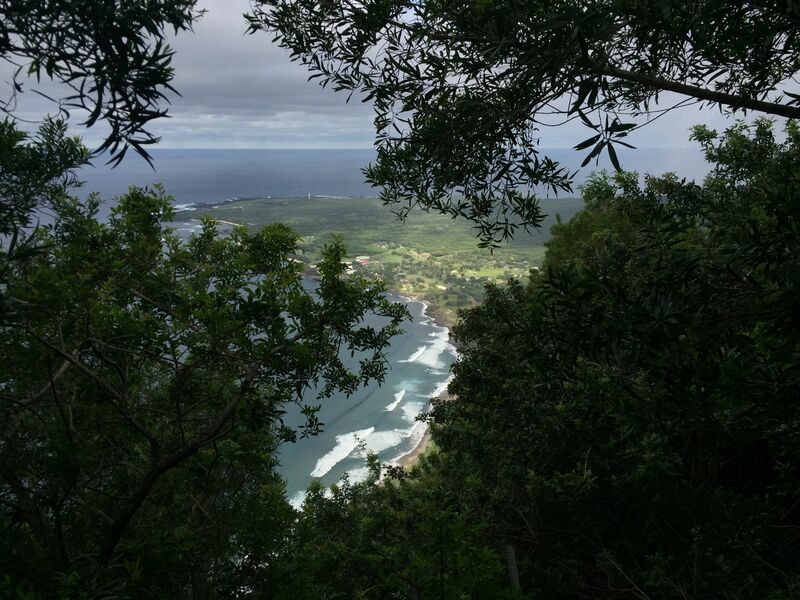 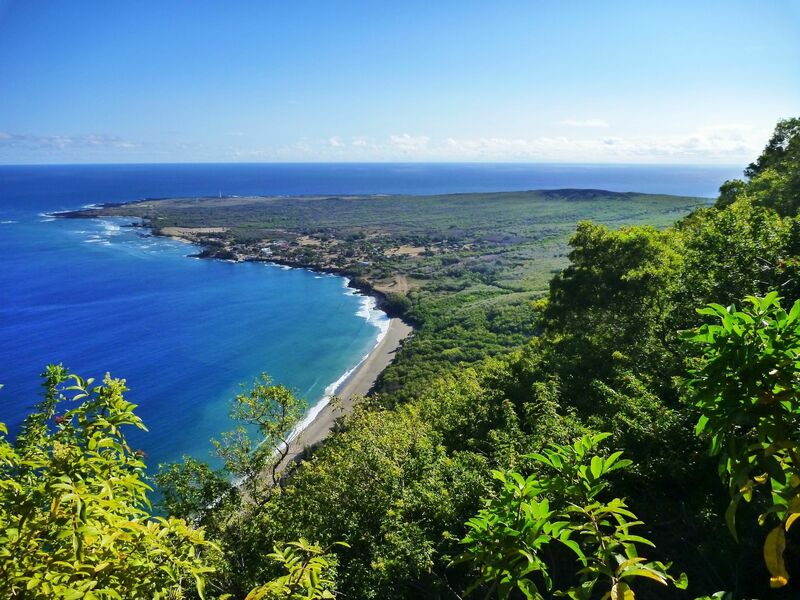 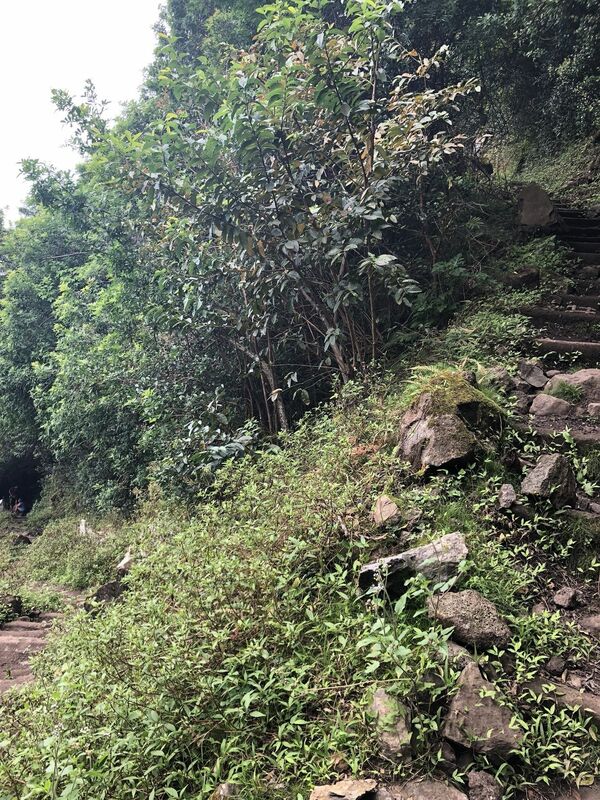 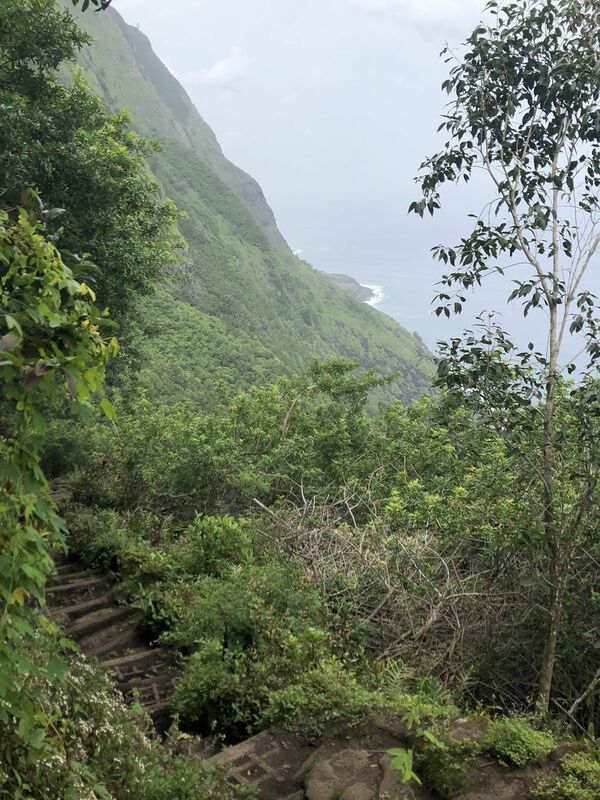 Explore the most popular Parks in Molokai with hand-curated trail maps and driving directions as well as detailed reviews and photos from hikers, campers and nature lovers like you. 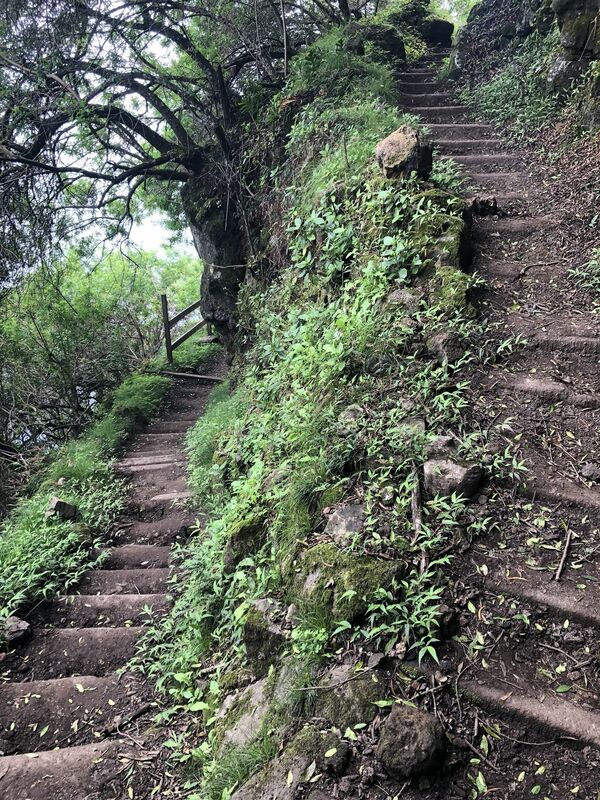 hikes in and out for a Damian tour. 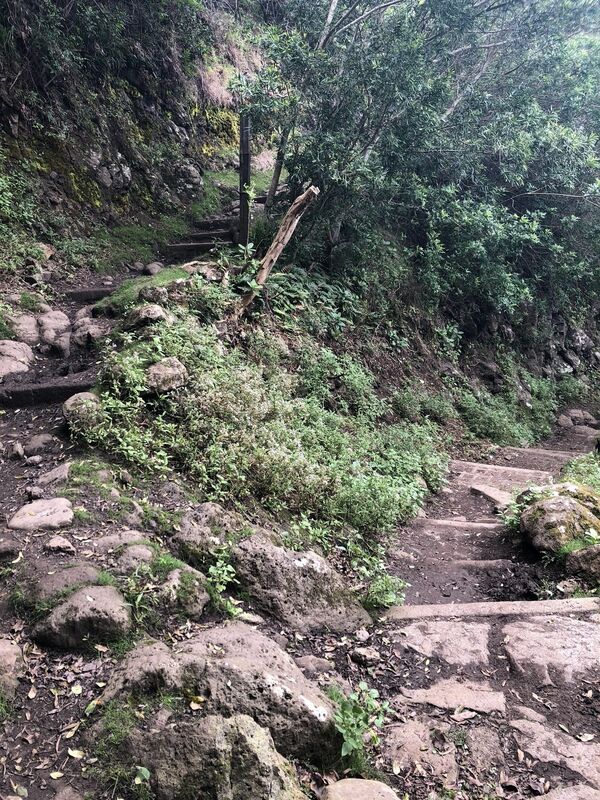 Down wasnt to bad and we were able to stay ahead of the mules. 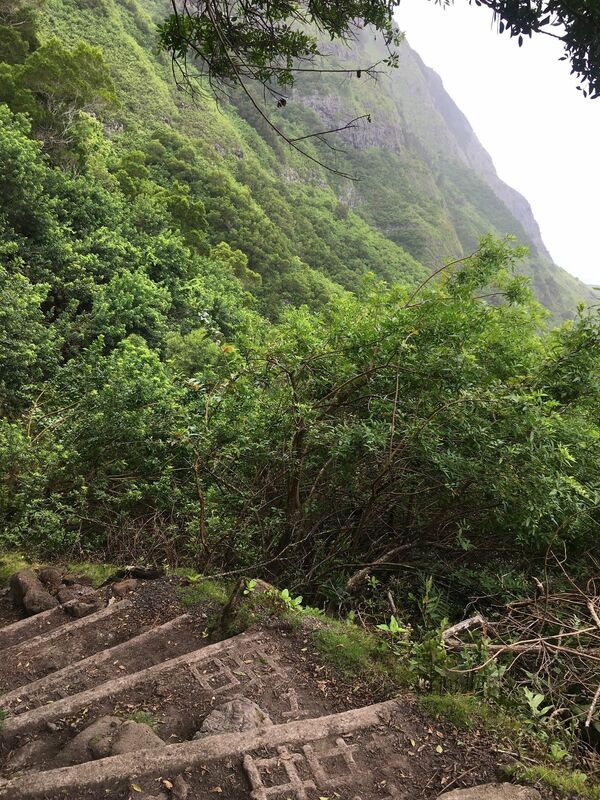 going back up at the end of the day was a different story. 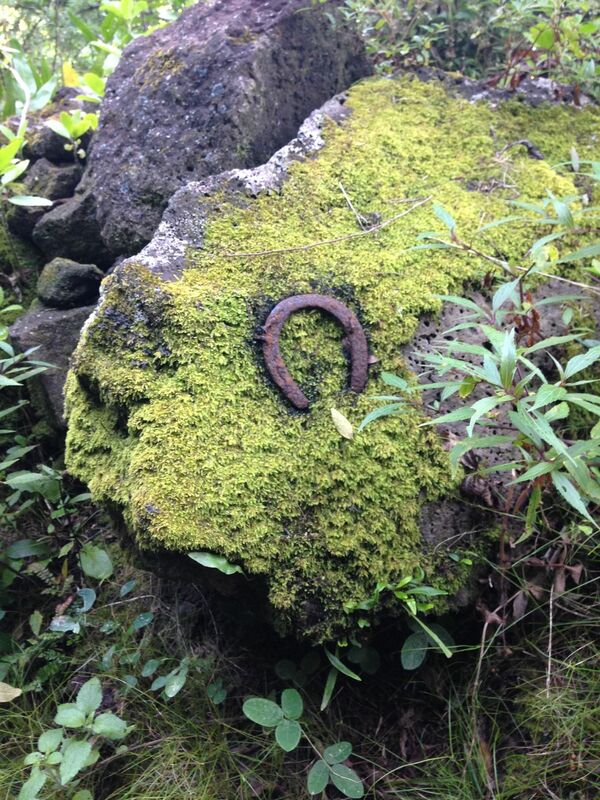 tip stay ahead of the mules! 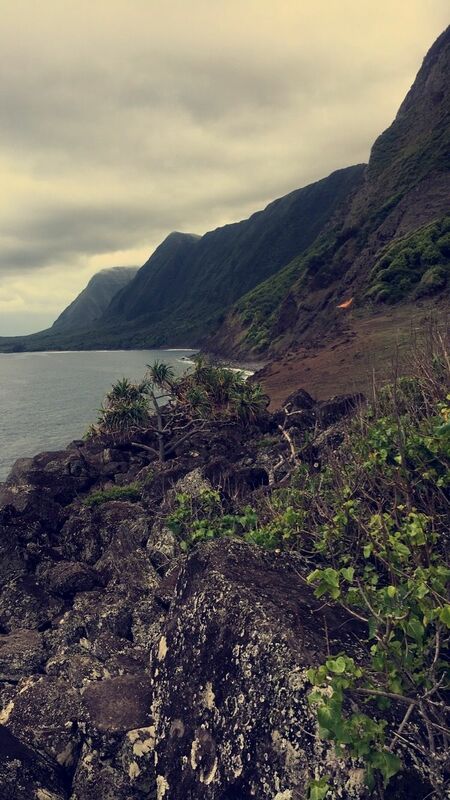 the scenery is spectacular. 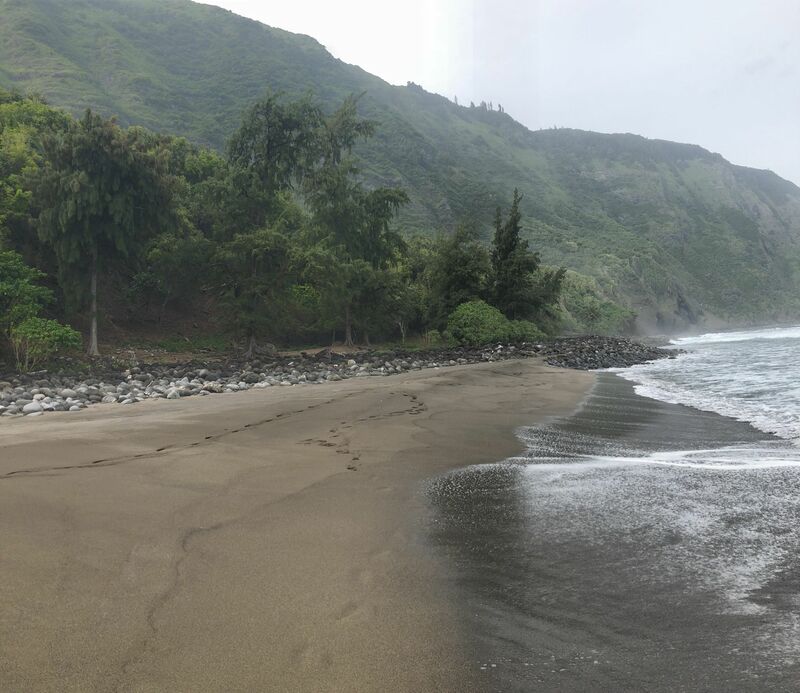 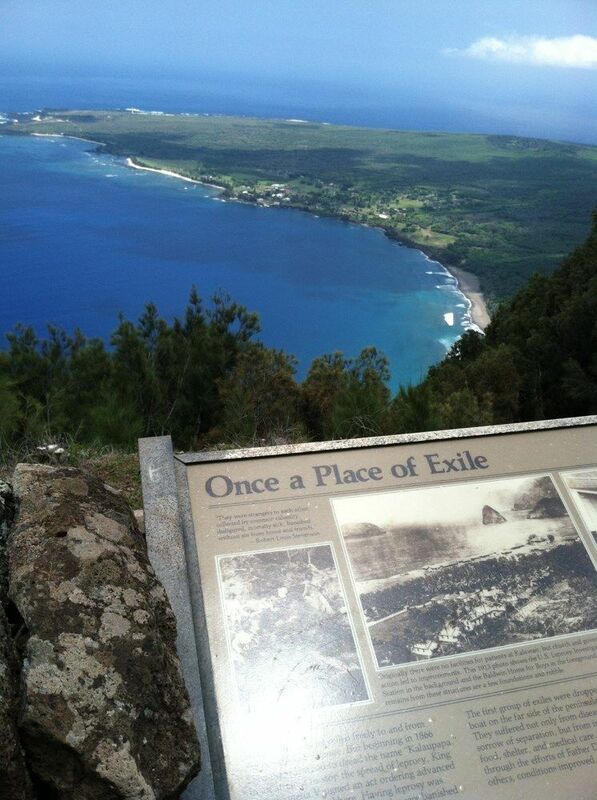 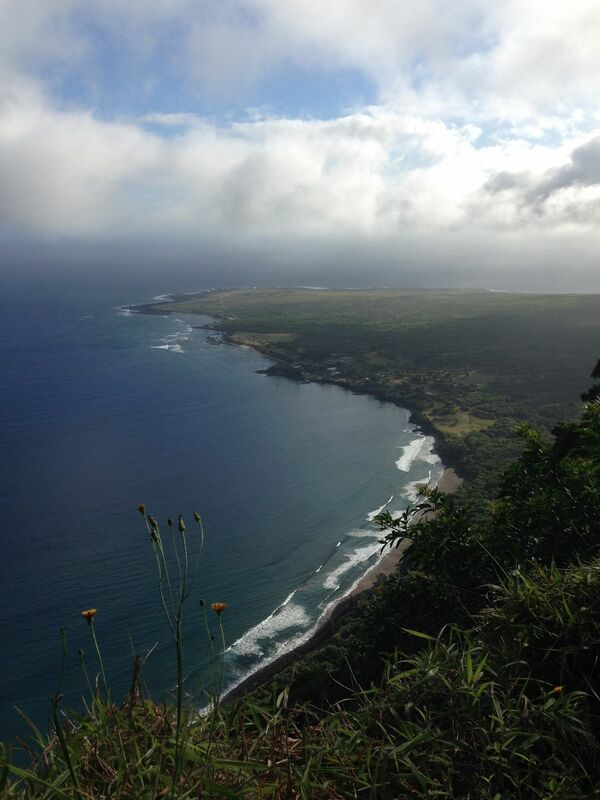 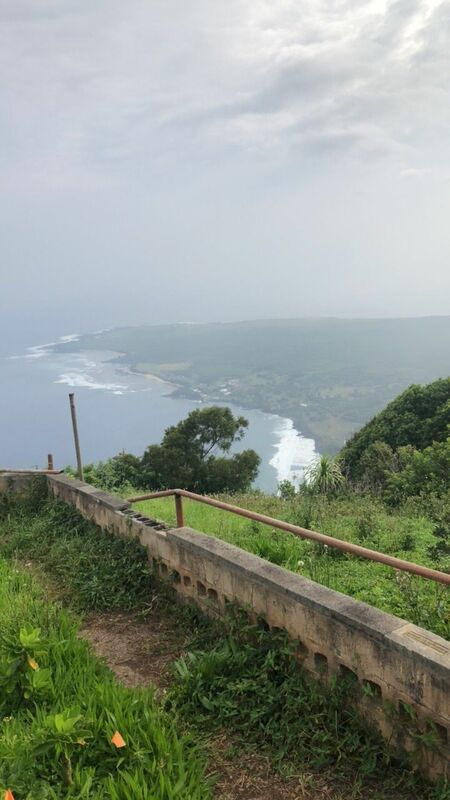 I know folks that work down in Kalaupapa so was able to tour on vehicle and stayed at their homes during the day. 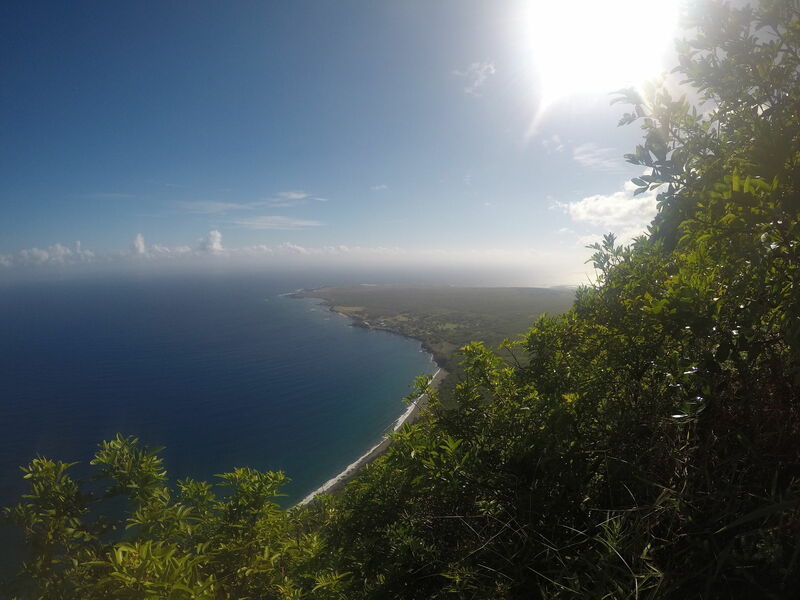 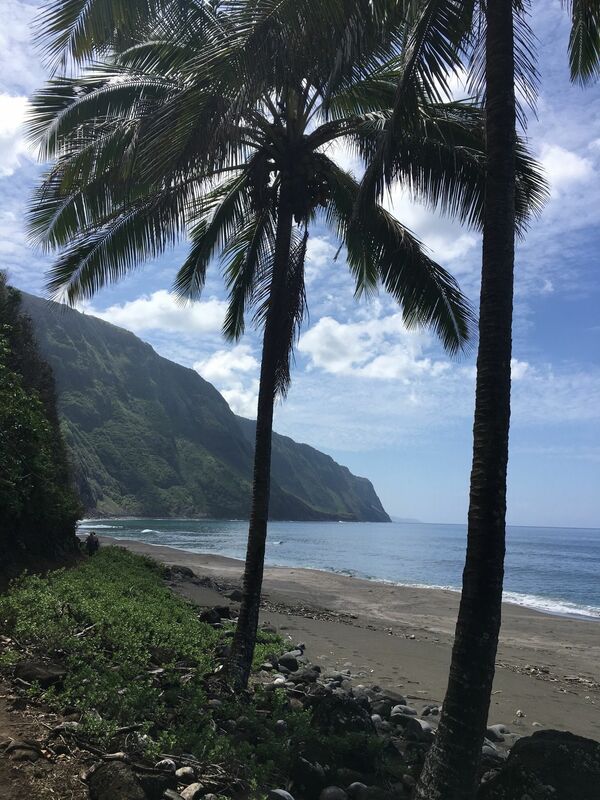 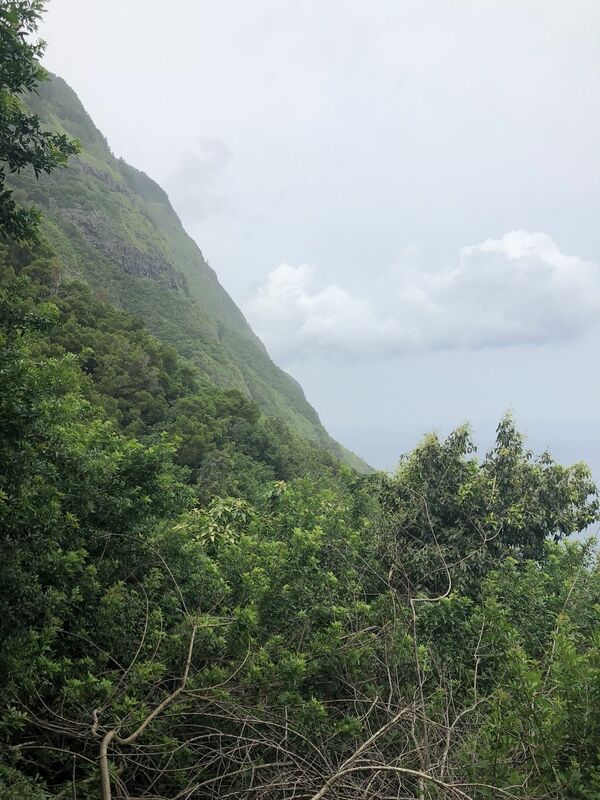 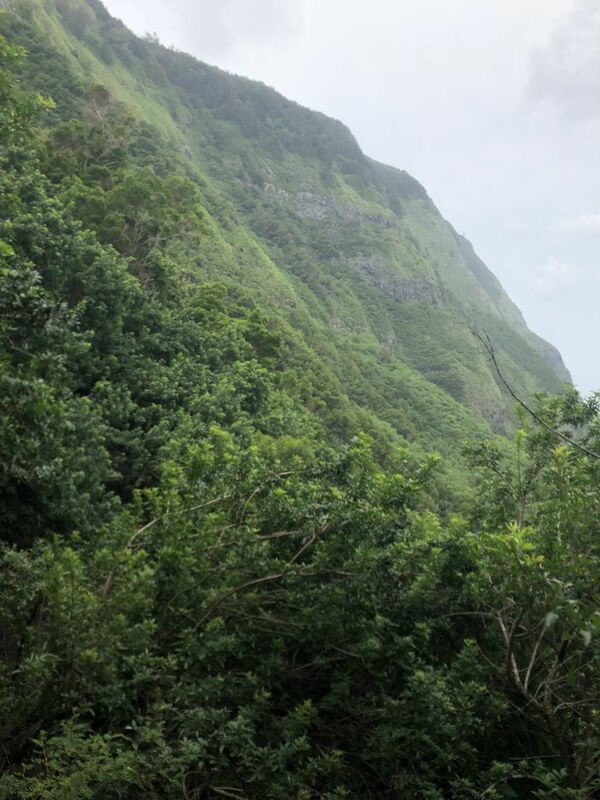 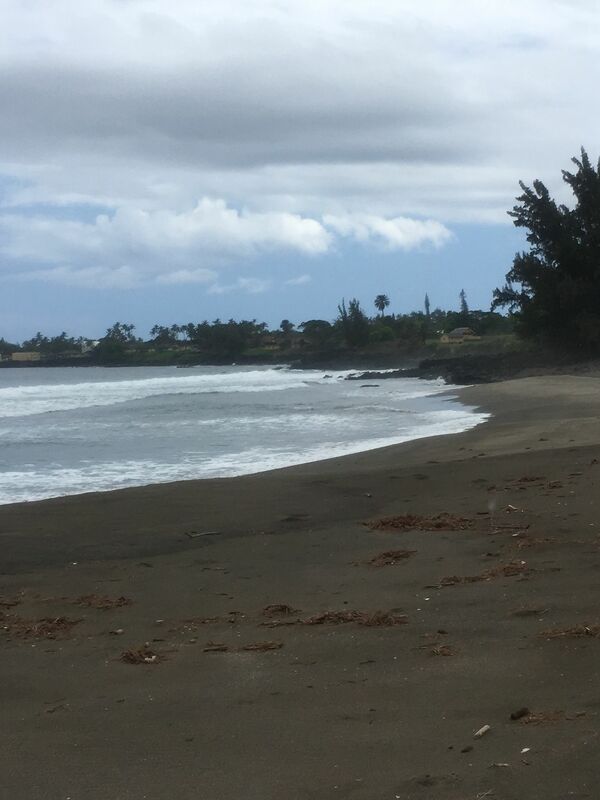 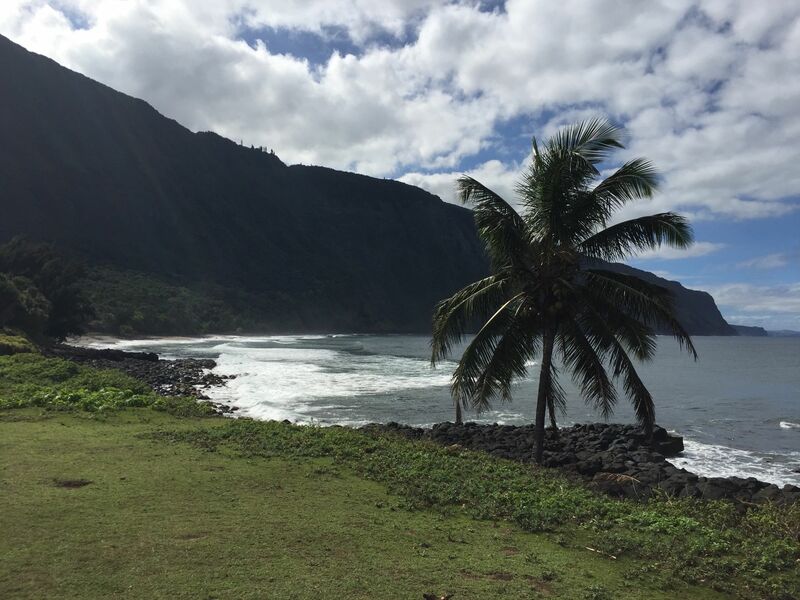 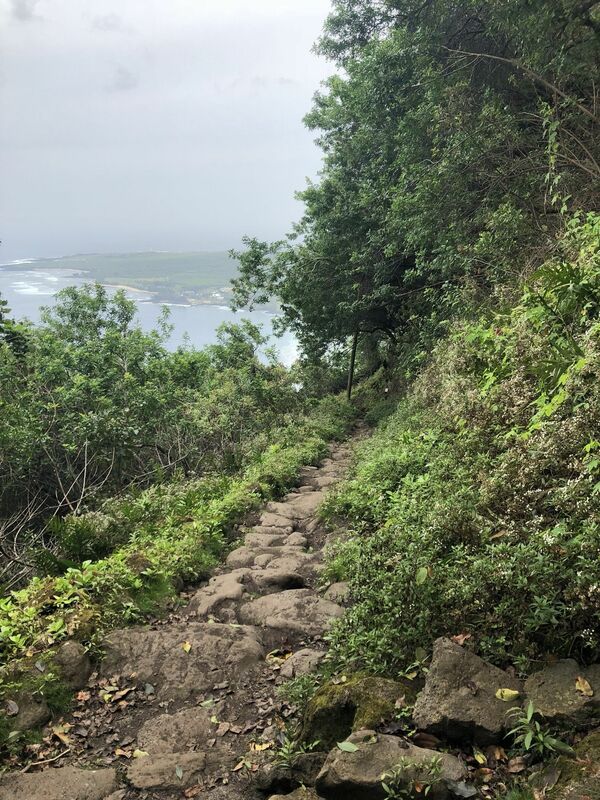 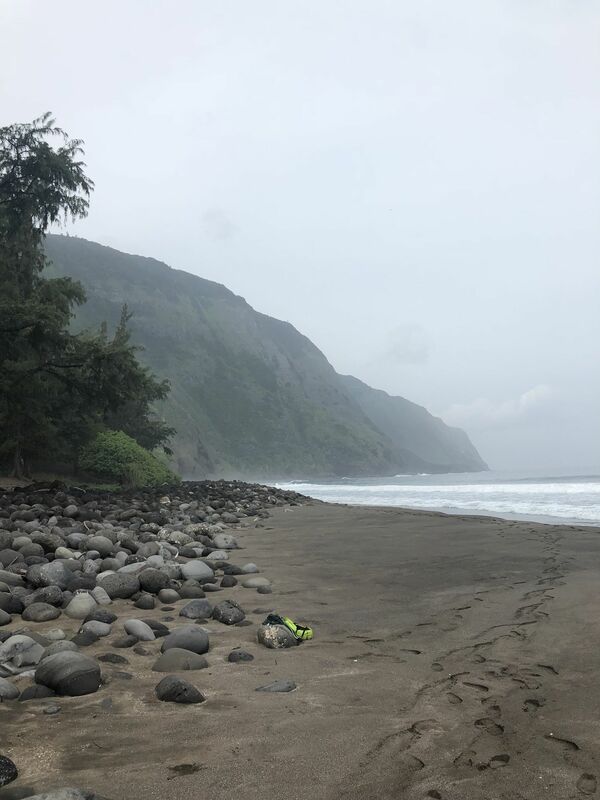 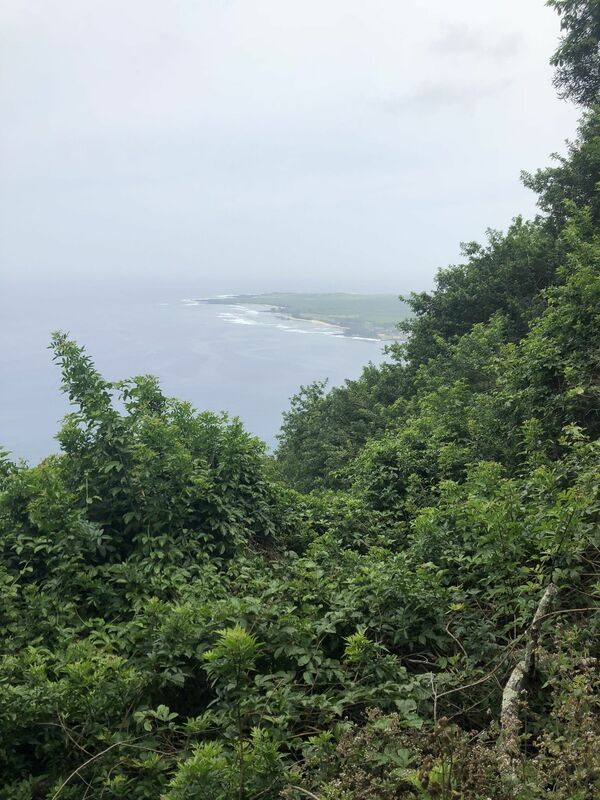 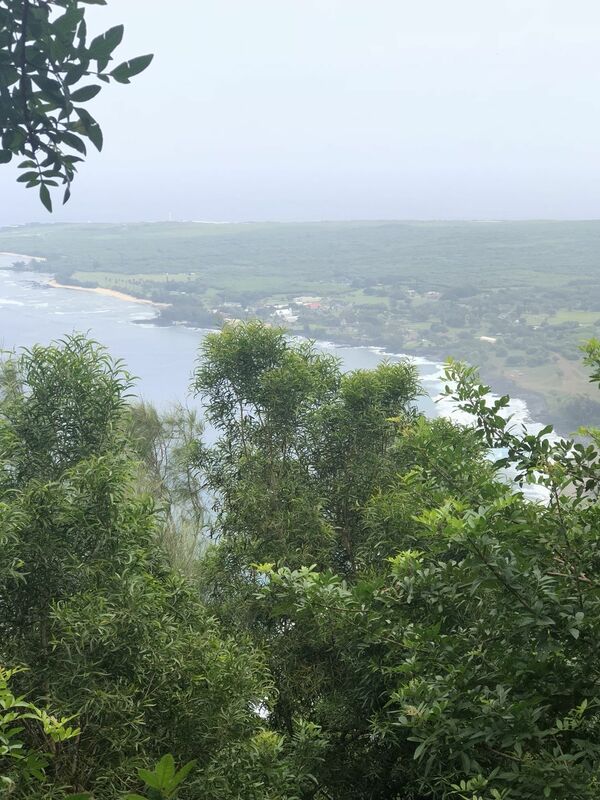 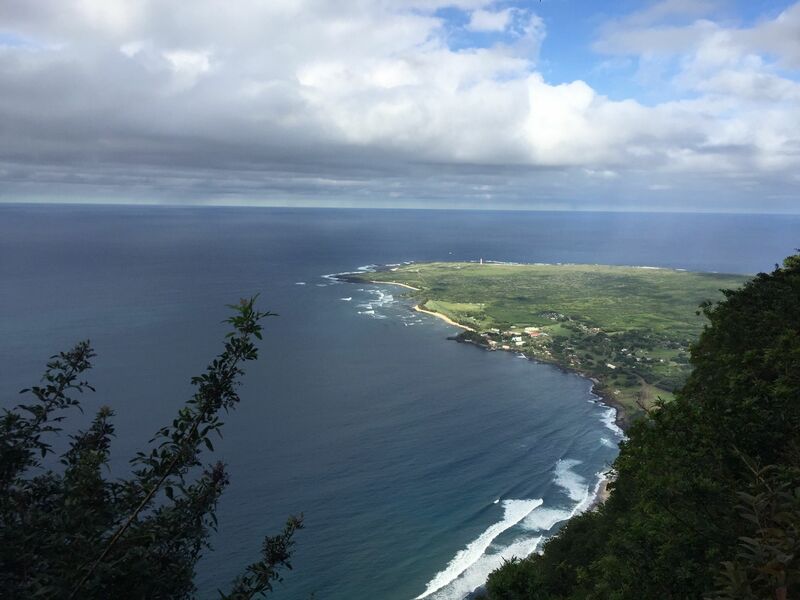 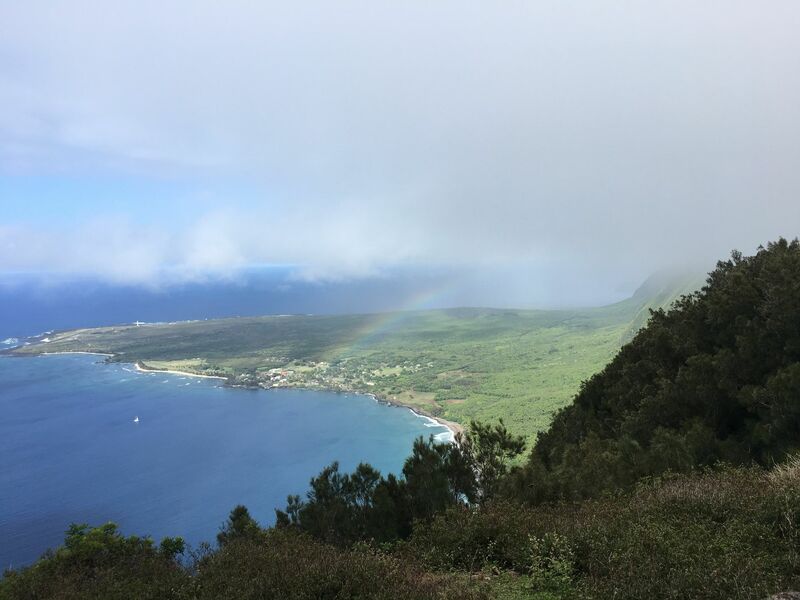 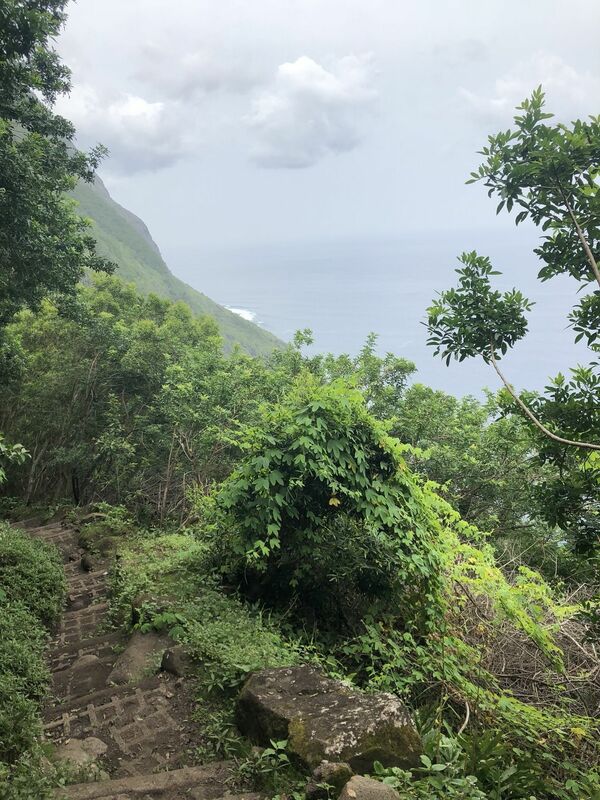 Awesome day hiking to the historical Kalaupapa and visiting the beautiful homeland of 9 remaining patients formerly affected by Hansen's disease. 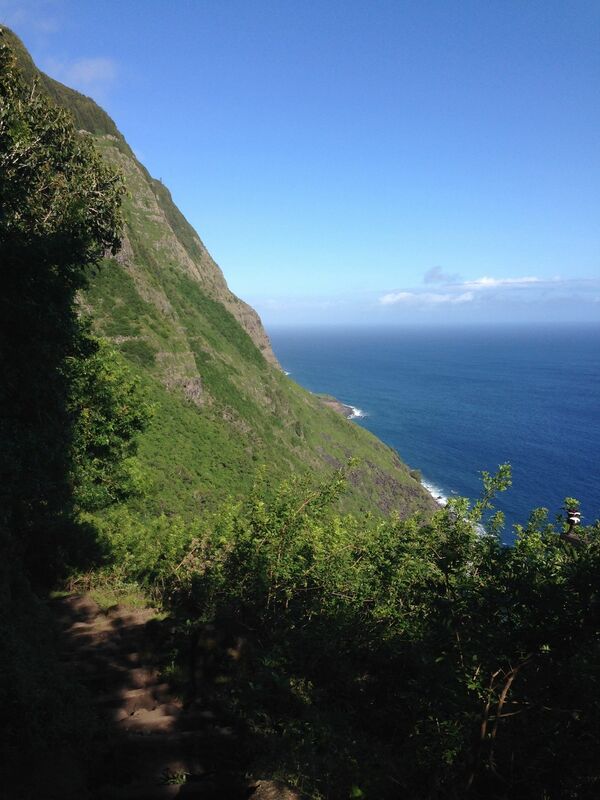 A world-class jaunt down the tallest sea cliffs on earth.